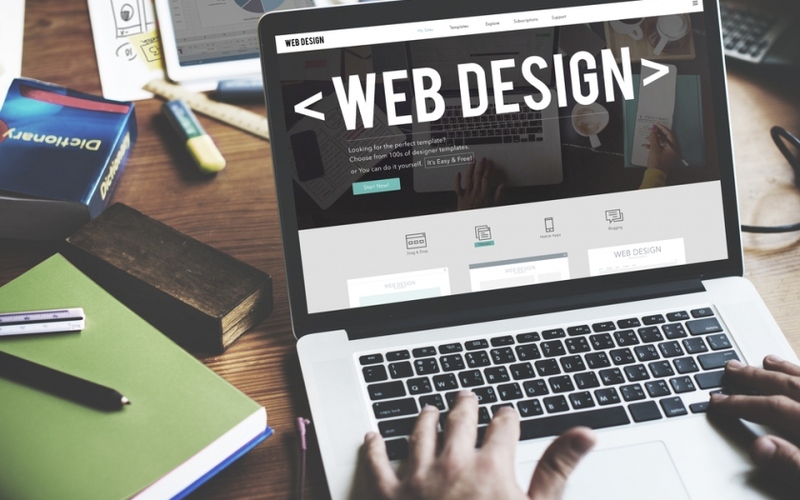 Businesses usually make changes to their website on a regular basis to update product/service offering, improve graphics, update photos, or change content, but in some instances, a complete web design upgrade is needed and even profitable. For instance, older sites were typically designed by a close friend or even a family member, or by someone a trusted person knew. This can, at times be an economical thing to do, but today the site may be outdated and slowed, not to mention at risk with security vulnerabilities, and the more expensive hosting and other considerations that add costs to a businesses’ website operation. Are you currently growing your website or restarting it? In this article, we’ll help show you some sure-fire signs that your business website needs a redesign for optimum performance, speed, and ease of use. Expected business results are not met. Perhaps it’s your site, or it may be what is on it, or, what’s missing from it. If your content isn’t relevant anymore and if it doesn’t reflect the current needs of your target market, then it’s about time for an overhaul. Your customer’s taste has changed. This is evident when sales have become low in an online store. Perhaps the site looks old or features that are seen on other websites are not seen in yours. Also, today’s emphasis on what is being raved about through social media and forum sites can impact your website’s rank on search engines. If your site doesn’t have a blog or forum page or even an FAQ page, then you are severely hindering business growth. These offer value to customers. You have no SEO in place. Chances are, your website already has some of the ingredients necessary for informing your customers about your business and the products/services it offers them. However, your old metadata and content may not be exactly written to be found by search engines like Google, Yahoo, and Bing. SEO (search engine optimization) is a vital aspect of any website. It’s necessary despite what some people would have you believe. If done appropriately, your site’s SEO will allow more customers to easily find your business online and get the phone ringing from customers who know what they want and need, or from those who need services that they believe you may help them with. Your website isn’t mobile friendly. Desktop only websites that don’t adapt to other screens are a curse of the modern internet. There are more searches being done on mobile devices than ever before, plus a majority of those searches result in a purchase or information sharing. So how often should you redesign your website? Good question. However, there’s no absolute rule for when redesigns must happen. It will depend on your existing website and the industry it belongs to, the number of pages, features on your site, and what the site intention is. Basic websites typically need an upuate every six to twelve months. A more advanced site, for example, those with e-commerce features, or regularly updated blog posts, or a multitude of visitors monthly need an update more frequently. Don’t hunt for the cheapest possible solution. The more you provide a solution to what needs correcting, the more likely your business will see an increase in both leads and sales. Web design upgrade can pay for itself many times over.